Latest figures revealing that more than half of primary school children in England cannot swim have astounded me. These new statistics are highlighted in the report, Learning the Lesson – the future of school swimming, which has been compiled by swimming’s governing body, the Amateur Swimming Association (ASA) and Kellogg’s. The report reveals that more than 1.1million primary schoolchildren in England – 51 per cent of children aged seven to eleven – cannot swim the 25metre length of a typical swimming pool unaided. I am not the only one shocked, and a chorus of disapproval has emerged from celebrities and sports stars including Olympic swimmers Rebecca Adlington and Andrew Willis, plus former athlete Sally Gunnell. Even his Royal Highness, The Duke of Cambridge – the patron of the English Schools Swimming Association – has recorded a short video calling for school swimming to be accessible for all children at all primary schools. These worrying findings are a reflection on us all. They depict a failure to equip our children with a basic life-skill that could end up meaning the difference between them drowning or swimming to safety. I refer to “all” of us because learning to swim is a shared responsibility which encompasses not just the government, but schools, parents and the community as a whole. Ensuring that children are taught to swim in schools is one important factor, but there are many others: having swimming pools which communities can access easily with good public transport links; creating a wealth of safe spaces to swim from “Blue Flag” beaches to open water sites; parents treating swimming as a priority; and towns and cities having appropriate sized pools. For example, there is currently no 50metre pool in Birmingham – Britain’s second largest city – and it really should have a swimming pool that size. Other findings emerging from the report included that, on average, each child only received 8 hours 15 minutes of school swimming tuition a year, compared to the 22 hours recommended by the Government. Nearly 45 per cent of schools stated that the biggest barrier to delivering better quality school swimming was budget constraints. This September, each primary school will receive a minimum of £9,000 additional ring-fenced funding as part of the Government’s £150 million injection into PE and school sport. 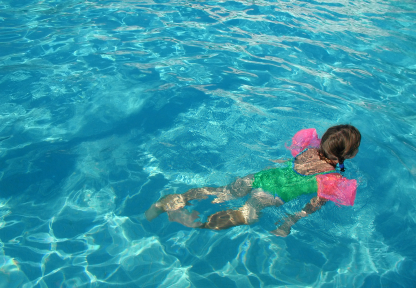 At the Royal Society for the Prevention of Accidents (RoSPA), we are firmly behind the ASA’s call for curriculum swimming and water safety to be a priority for this funding. 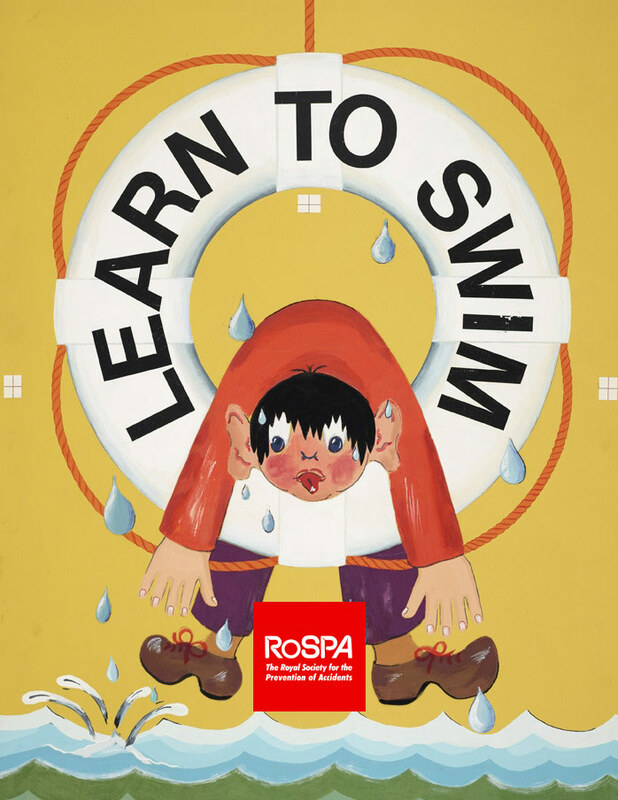 The reason RoSPA believes learning to swim is so important at school is because having the swimming and water safety skills to save yourself or others doesn’t come instinctively, it has to be taught. Drowning is one of the leading causes of accidental death for children and young people in the UK and, sadly, we come across many grieving families who believed their children could swim, only to find out their abilities were little more than being able to float and doggy paddle. 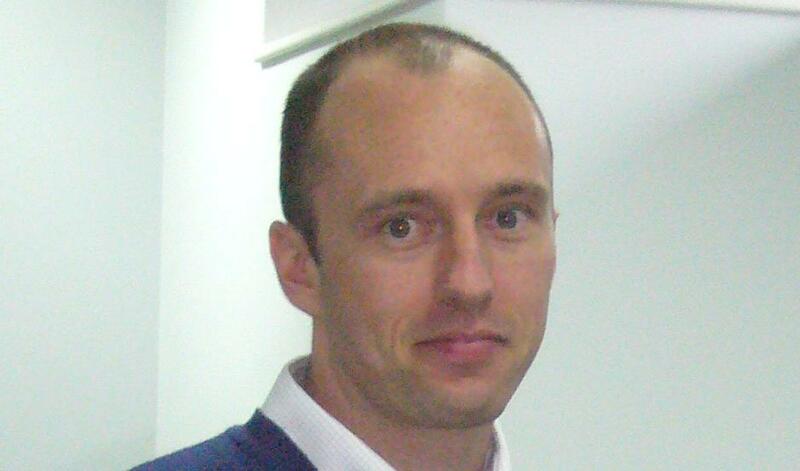 David Walker, RoSPA’s leisure safety manager. Latest figures from the National Water Safety Forum (NWSF) show that in 2011, 407 people drowned accidentally across the UK, of which 47 included children and young people up to the age of 19. Nearly half of the children and young people who died (22) were aged 15 to 19, and drownings in this age group were predominantly in a river or lake, according to the data from the NWSF’s Water Incident Database (WAID). It is important to remember that most of these drownings are avoidable and making sure children learn to swim in primary school is a critical step towards reducing these numbers. Increasing the number of children that can swim is going to be a huge challenge, and it is not one that schools can do alone – they need everyone’s help to achieve this. RoSPA has detailed advice for families on water safety, which is worth every parent, grandparent or carer taking a look at, especially before they go away on holiday.